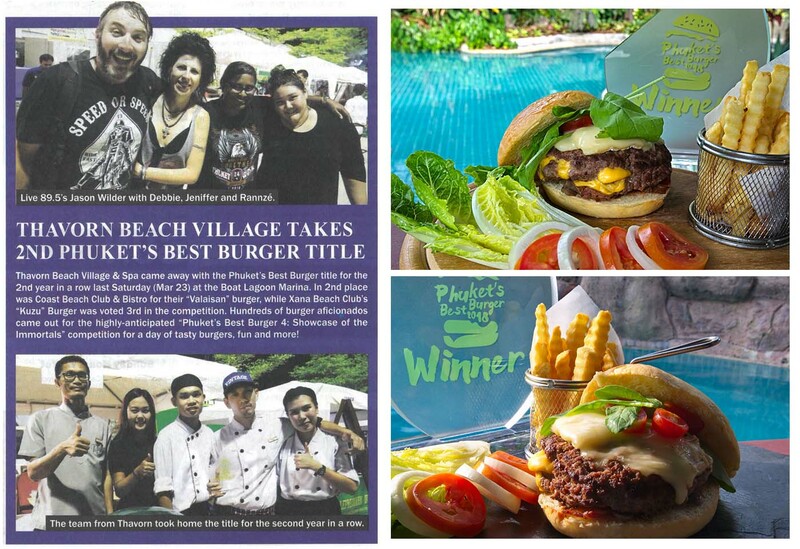 This year Phuket’s Best Burger is being held on Saturday, March 24 at Phuket Boat Lagoon. 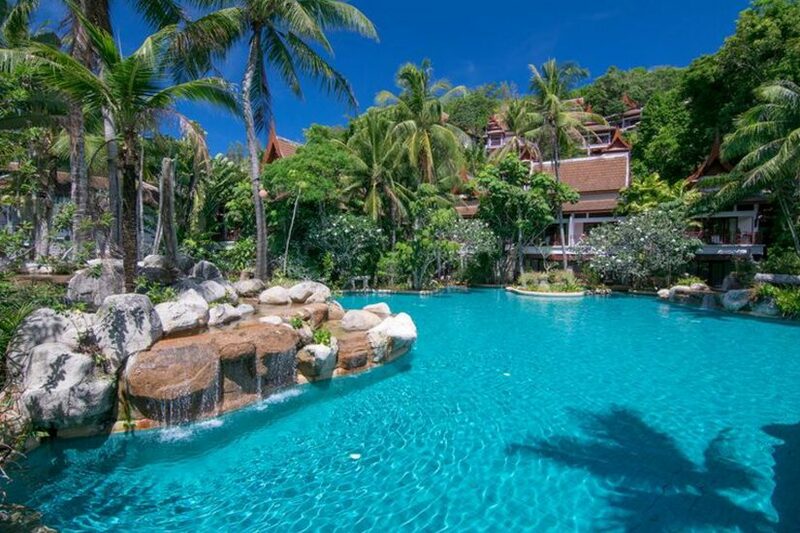 Besides the competition and cooking demonstration, the event also featured some great children’s activities organized by Rainbow Trout Creativity (The Harbour School). 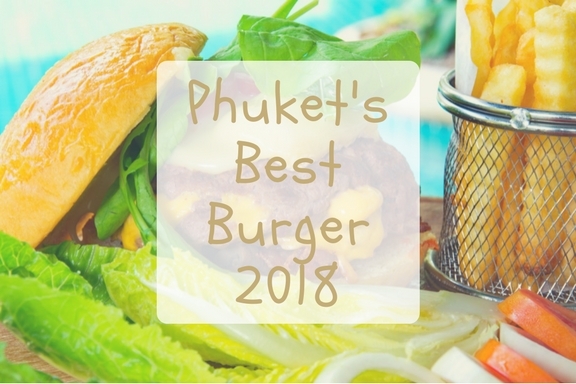 And for the second time in a roll that we are the winner of Phukets Best Burger ! 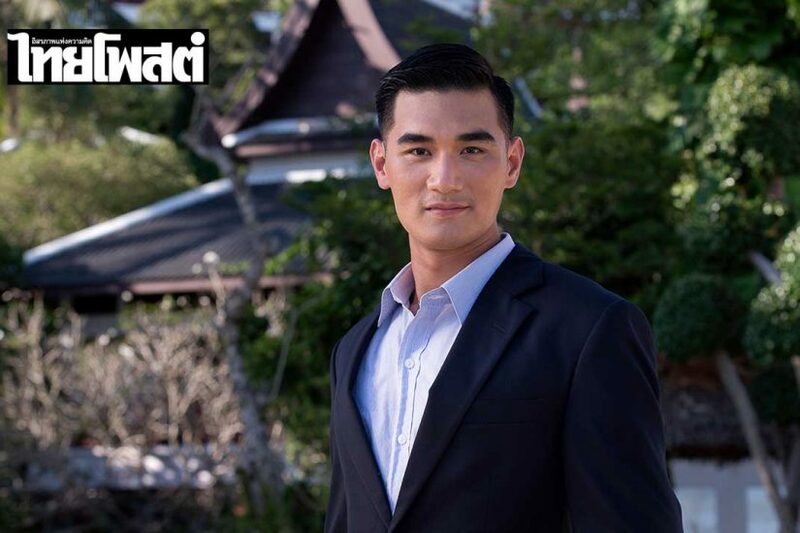 (2017-2018). 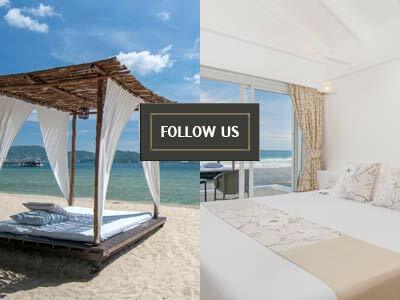 Following with Coast Beach Club & Bistro as the second and the third as Angsana Laguna Phuket / Xana Beach Club. It’s the first time ever that someone has retain this title.